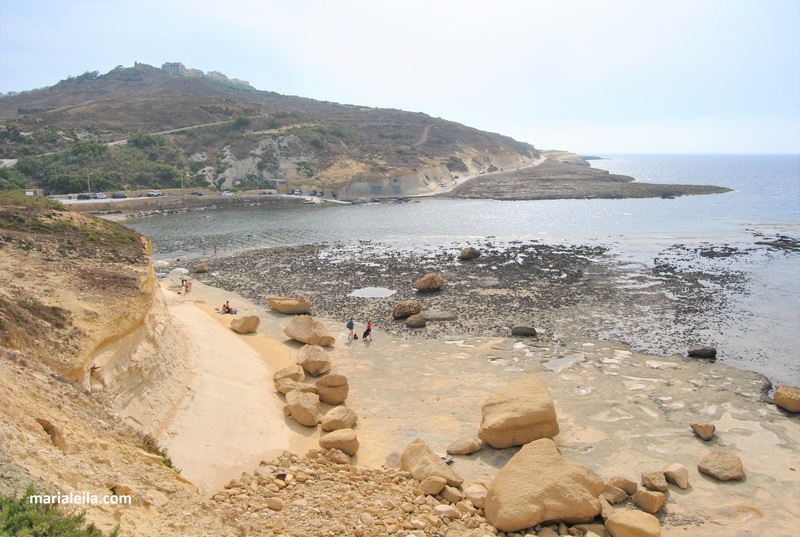 I think of our one week stay in Gozo with fondness. This island will always be special for us for many reasons. For one, Adi was in his element there. It was as if he wasn’t fighting off the devastating aftermath of his cancer treatments. 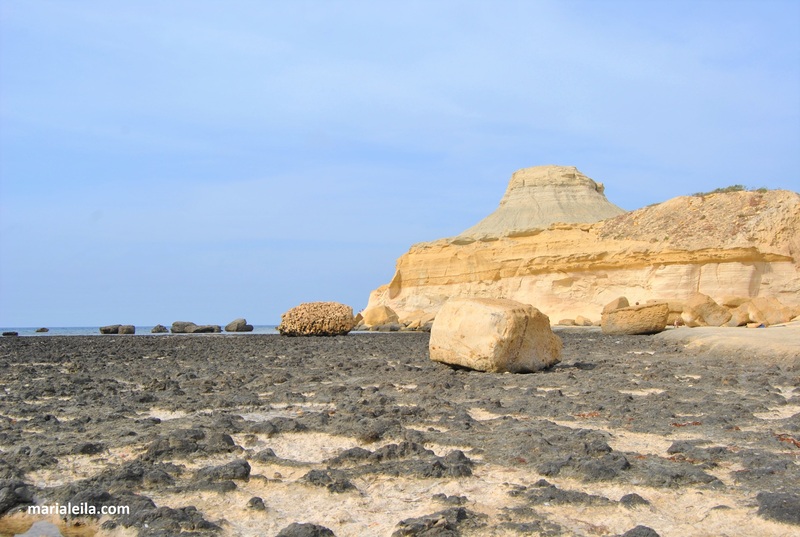 He hiked for hours and drove kilometers in the blistering Maltese sun without any problem. We were apprehensive about this trip because he was experiencing terrible side effects from radiotherapy, but his main doctor encouraged him to go. He said Adi can even fly to the space if he was chosen to. Turned out he was right. Sometimes a metaphor is all you need to nudge someone in the right direction. 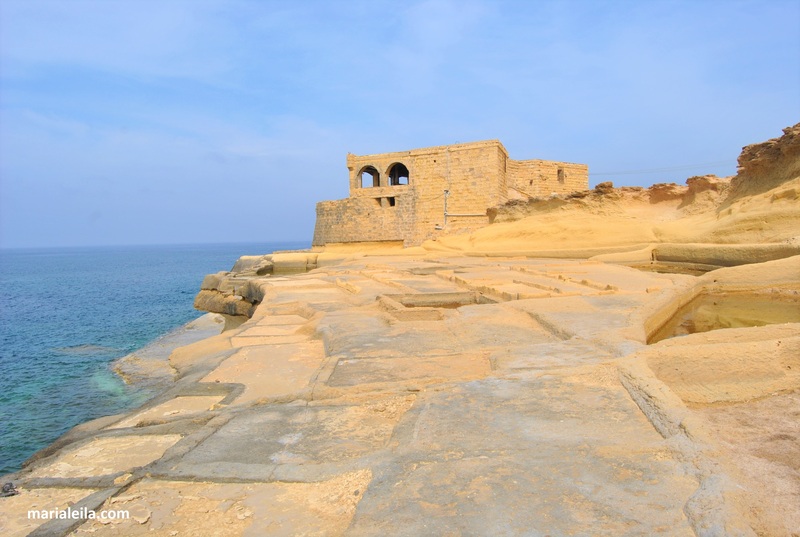 Gozo is a small island. 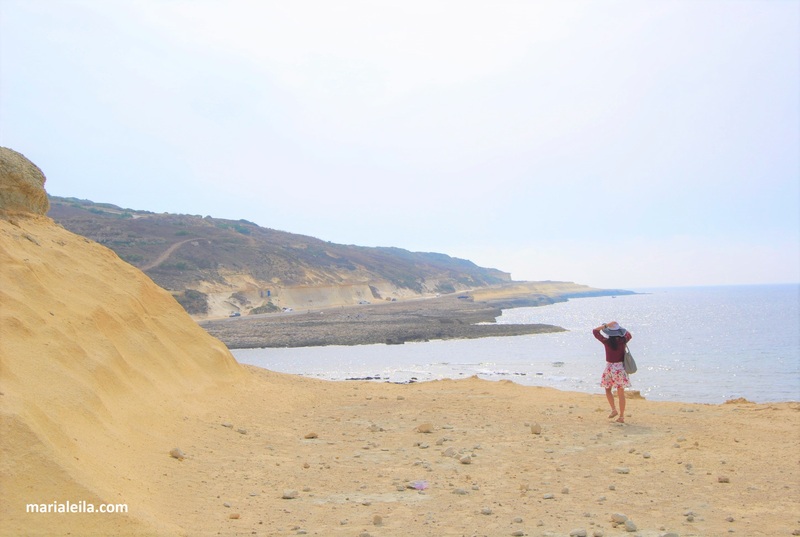 There are buses that would take you to all villages and points of attractions, but they only go every half an hour and the stops are quite far from those cliffs or gorges you might want to explore. 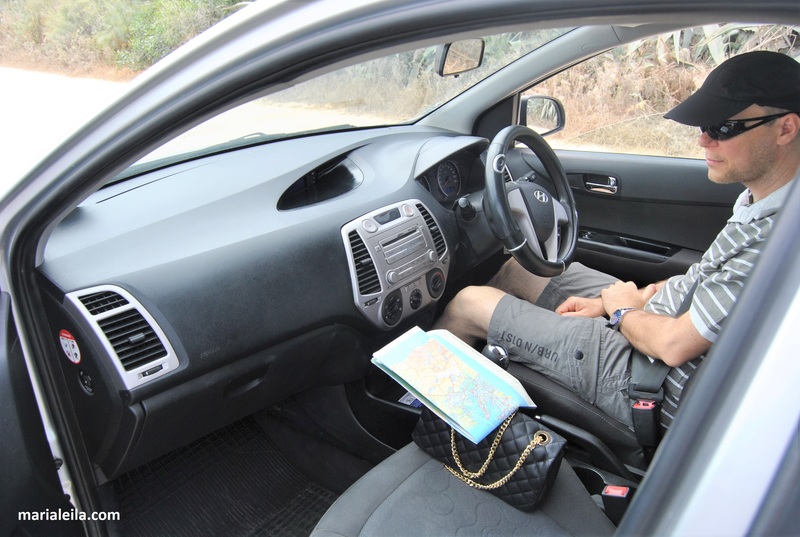 The best way to explore the island is of course to drive. Top: Our car provided by Eagle Garage for €30/day, gas excluded. 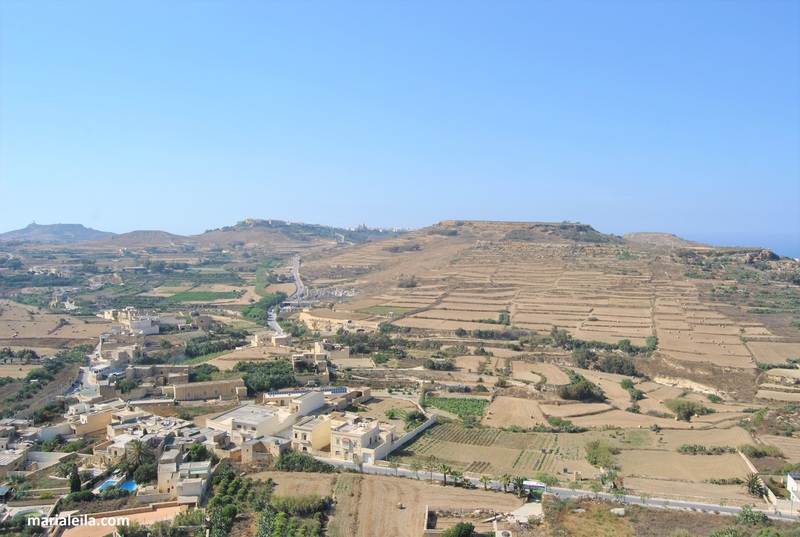 Bottom: The winding and hilly roads of Gozo seen from the top of Victoria’s Citadel. Problem is, well, at least for us, Malta is right-hand drive. Driving on the left side of the road is like brain inversion for us. The only thing to maximize yourself, however, is to get out of your comfort zone and try something new. So we rented an automatic car and soldiered on. Adi drove while I navigated. 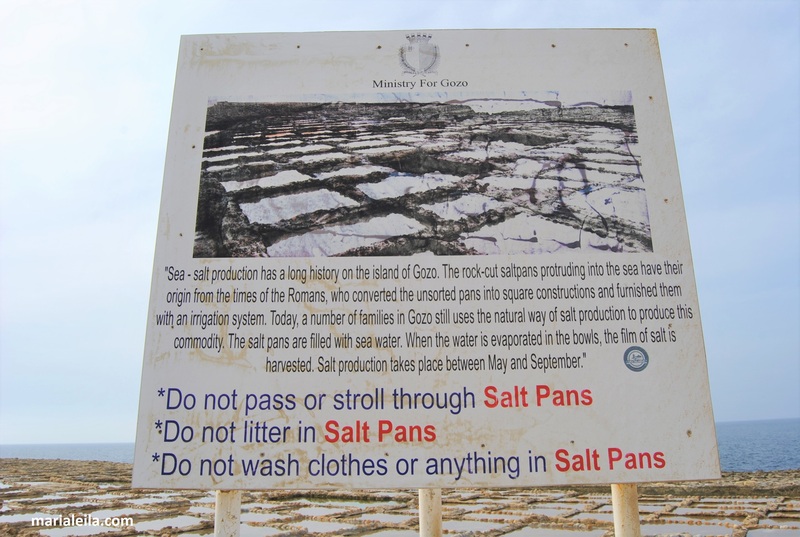 We drove around the island without GPS, just relying on good old road signs to bring us to our destinations. This brings us to the third reason why this trip is the trip. I read about how it’s crazy to drive in Malta and how it’s relatively fine to do it in Gozo since it’s smaller and quieter. I understood why after just a few minutes in the car. The roads are narrow, the hills are steep and nobody seemed to follow the signs or be bothered by them. When we drove through a busy intersection in Victoria, there was this massive queue of cars in all directions. One policeman was manning the traffic in between chatting with motorcycle drivers passing him by. I looked at the drivers and their passengers and no one seemed to mind the delay. If this happened in Prague, you would expect swear words flying out and car horns blowing like it was the end of days. 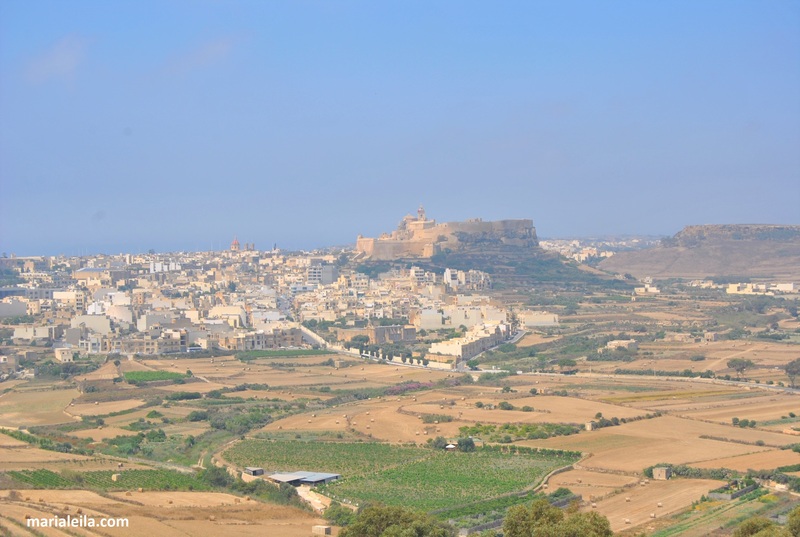 Top: Victoria, the capital city of Gozo with its massive Citadel, seen from the town of Xaghra. Middle: Yours truly at the Citadel. Bottom: Still at the Citadel. It was so hot up there. Another thing is you don’t know if you’re on a main road when you’re driving through a town. We told this later to Caroline who said there’s no need for that there. How they drive is they just size up their opponents to see when you go or when you stop. Simply put, you need some ninja skills when you drive there especially if it’s your first time manning a right-hand drive car. Tip: Drive an automatic. The stress you put your poor brain for changing gears in a manual car would be catastrophic. Halfway through the day, Adi already drove like part Maltese, part ninja slash octopus. We drove through Victoria, the capital city of Gozo. 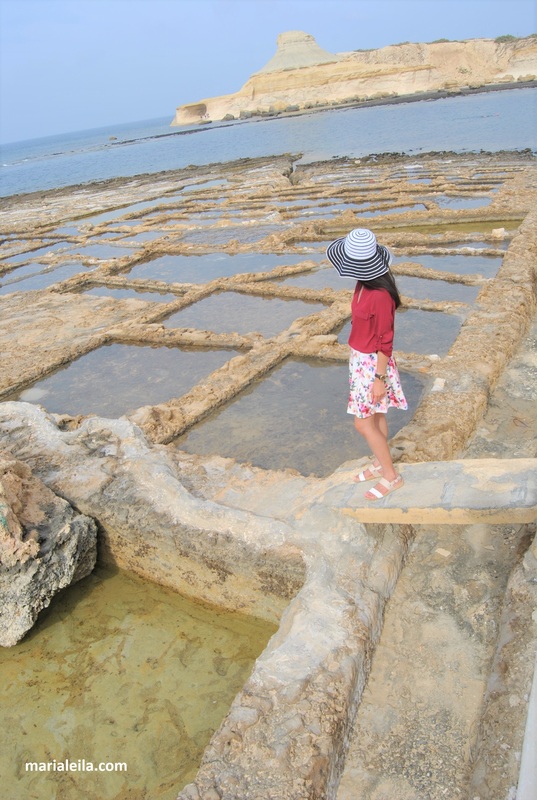 We went to Dwejra where the Azure Window once stood magnificent and amazing . We marveled at the beauty of the Inland Sea and went on a boat ride to the Blue Hole. We visited five churches. 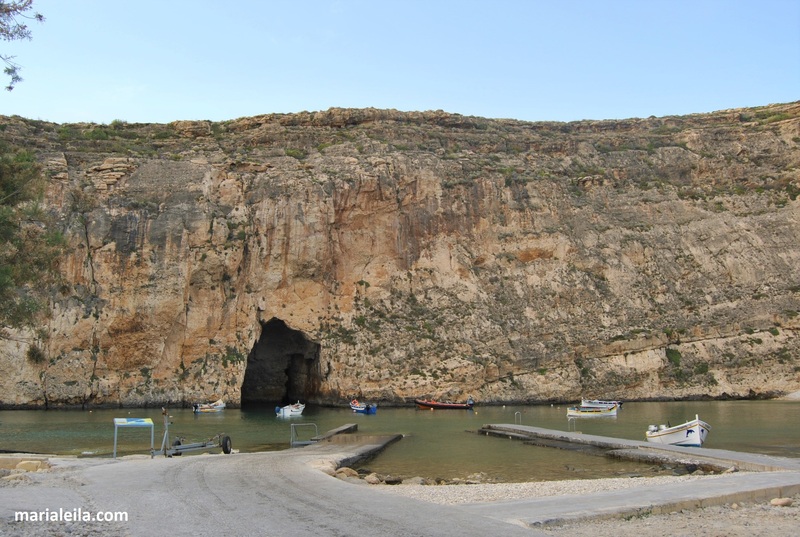 We got lost and ended up in Mgarr Ix Xini to where Brangelina filmed their last movie together. We sat down on top of beautiful gorges and communed with nature. Lastly, Adi conquered his fear of crashing that Hyundai out of road confusion or disorientation. He didn’t say it but I know this day made him feel accomplished. I’m happy when he’s happy. 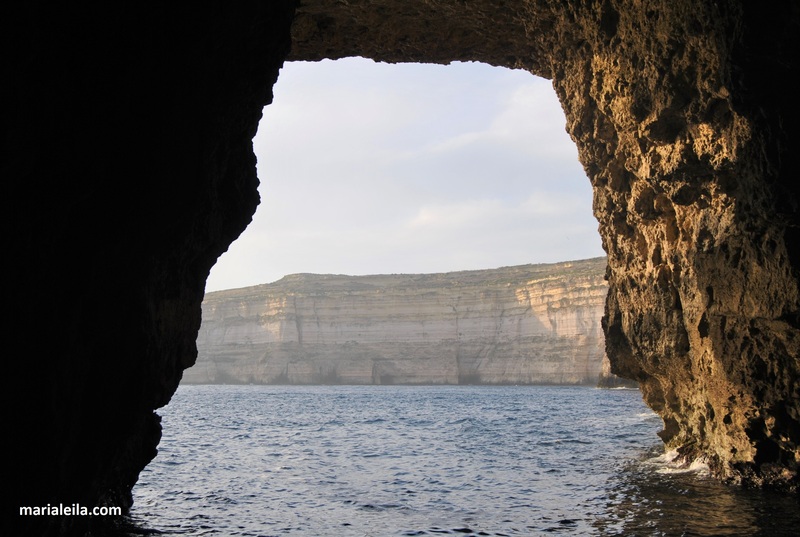 Top photo: The Inland Sea with its arch that leads to the open sea and to one of Malta’s most popular diving sites, the Blue Hole. 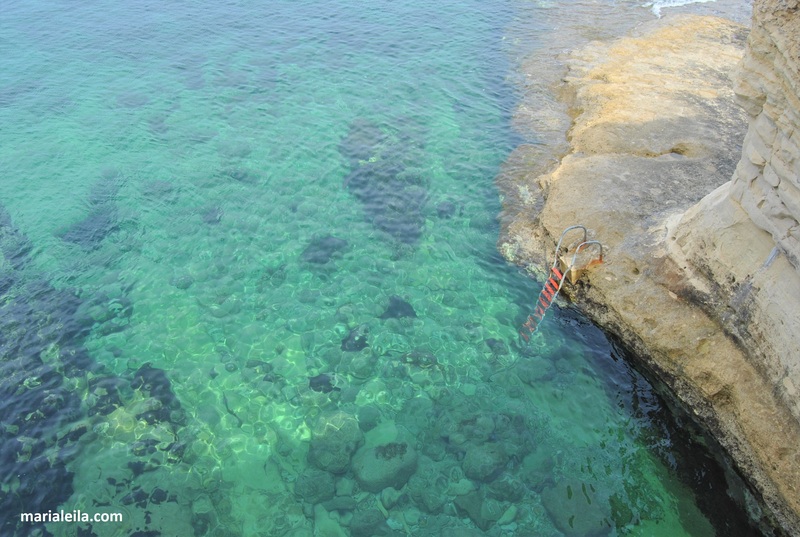 Second photo: Entering the arch leading to the open sea and to the Blue Hole. 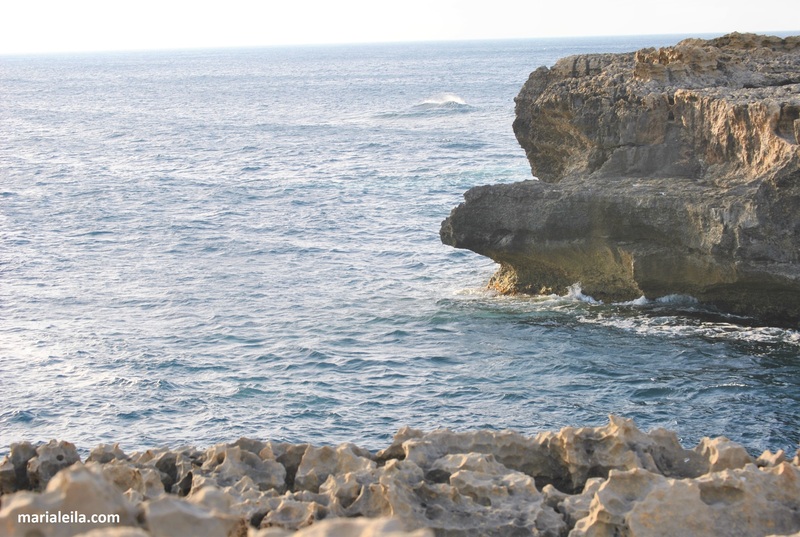 Third photo: Where the Azure Window once stood proud and beautiful. Bottom photo: Into the wild. 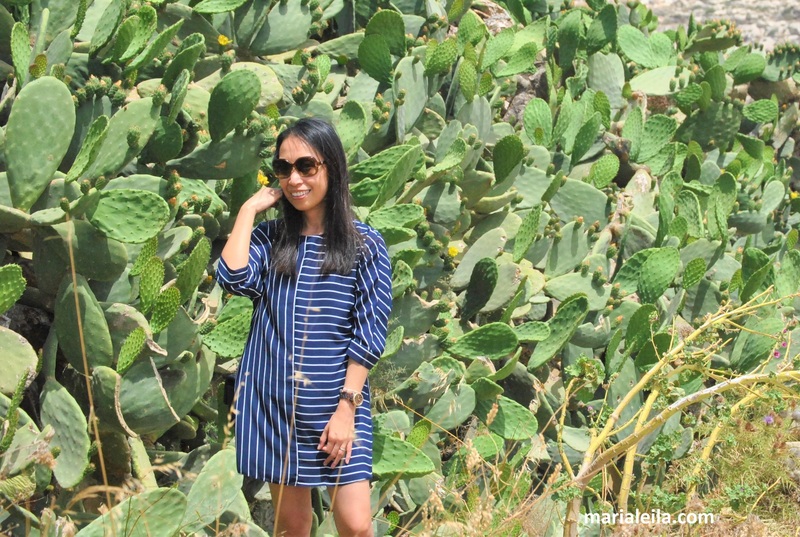 Got lost and ended up in Mgarr Ix Xini surrounded with these cacti taller than me. This is my favorite part of the island, hands down. 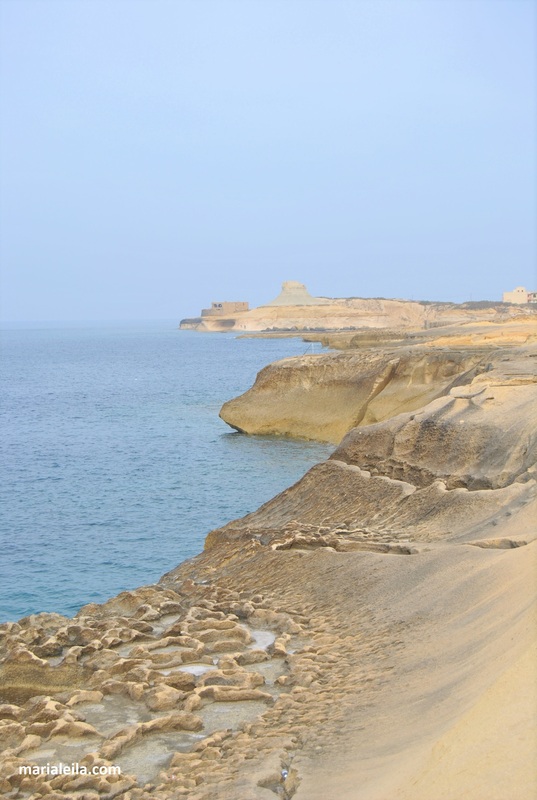 The hike from Marsalforn to Saltpans passing through Xwejnij Bay and Qbajjar Bay is a feast to the senses and therapeutic to the soul. 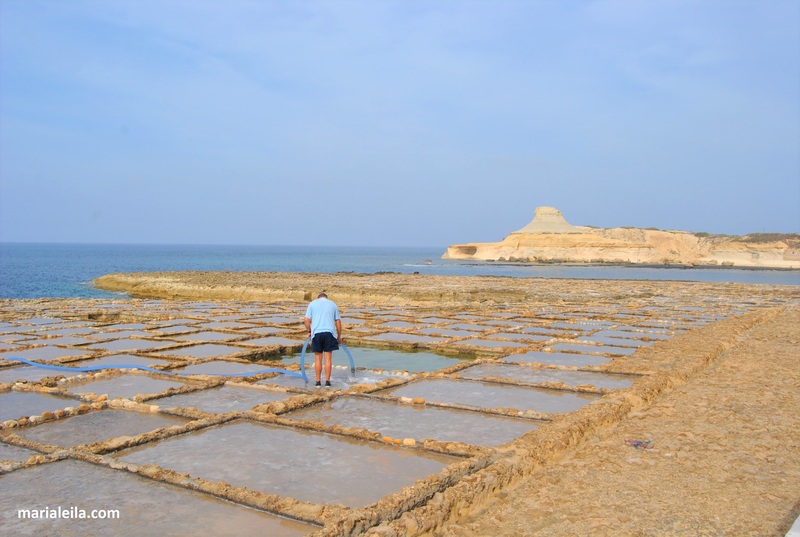 These salt pans date back to the Roman times. 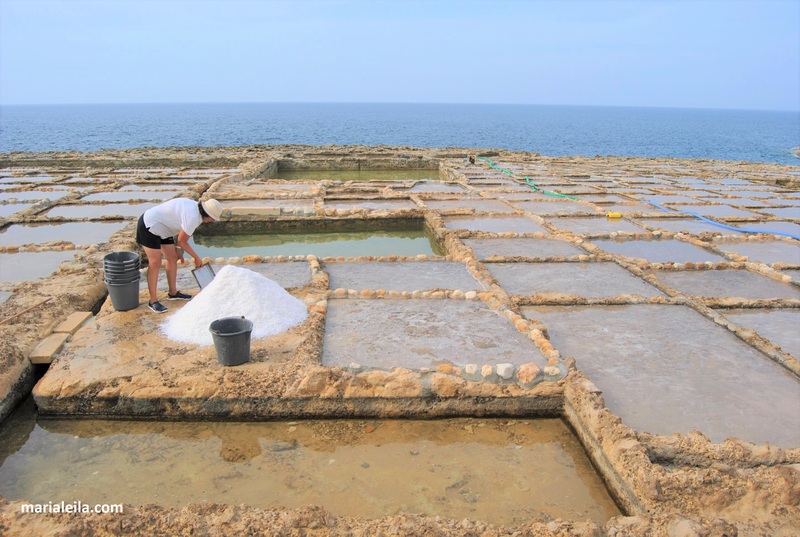 We were lucky to have witnessed a lady harvesting salt and I assume it was her husband pumping salt water into the pans. She told us to take a photo before she would cover the salt with a black tarp. 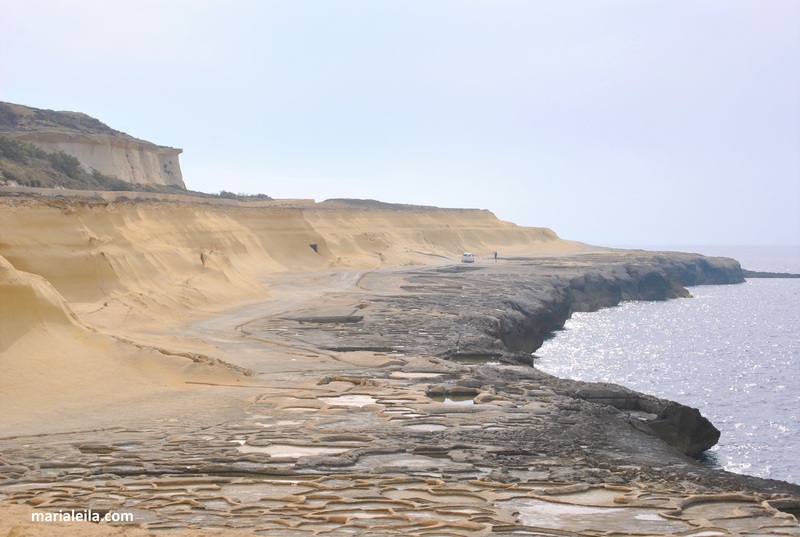 Further up north is an endless stretch of cliffs and hidden coves. 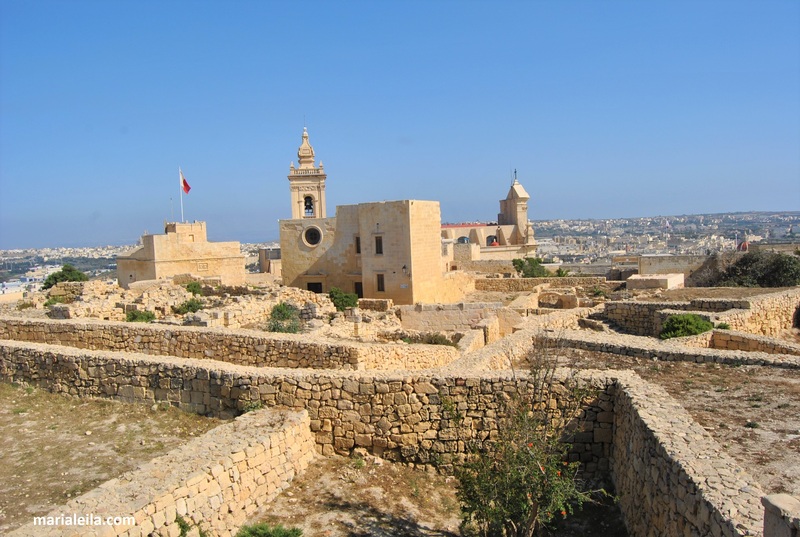 I think if we followed this route we would have ended up back to Mgarr Ix Xini. Next time, someday, hopefully, we’ll be able to do that. 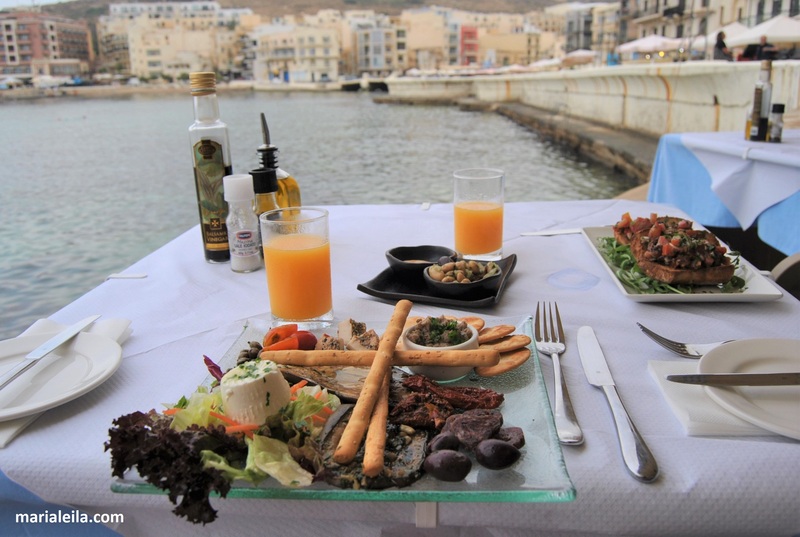 Maltese cuisine is an eclectic mix of flavors. Sometimes you taste Italy in your pasta and Spain in your risotto but each dish is definitely delicious. 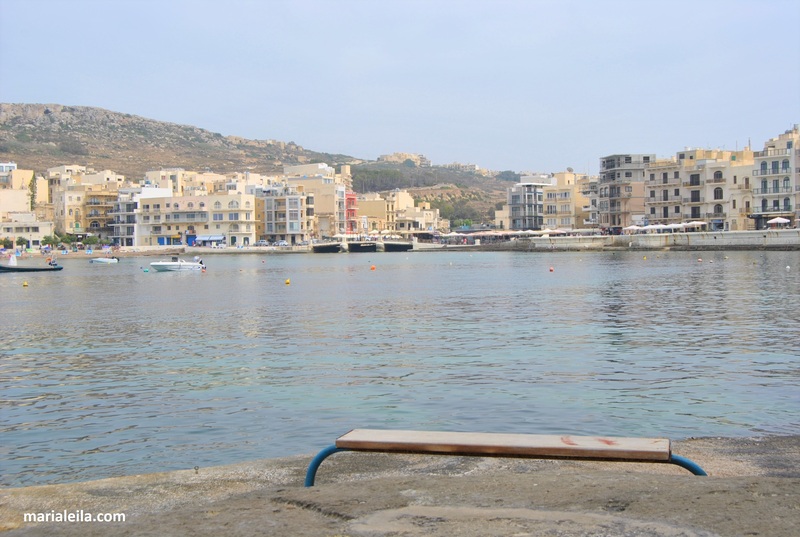 I gained a kilo after just one week in Gozo. 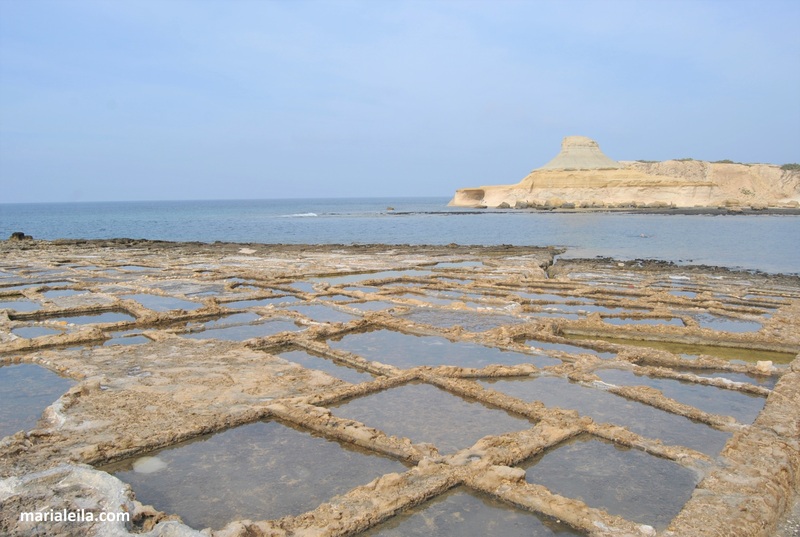 For most parts we only dined in Xaghra. Our favorite restaurant there is called Latini. At least once a day for a week we ate there, trying almost everything they had on their menu. 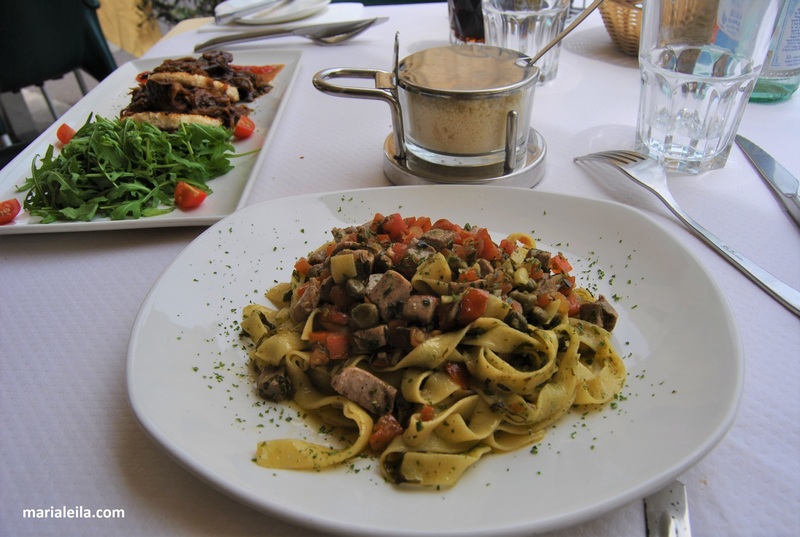 Each meal was satisfying and each meal our server was attentive and friendly. Adi and I said to each other how different it was there compared to Prague. Prague or the Czech Republic in general, has some of the rudest waiters ever in the planet so it was a breath of fresh air when our servers talked to us about the weather, gave us tips on what to see, where to go, how to get there and whatnot. Top: Antipasti the Maltese way. 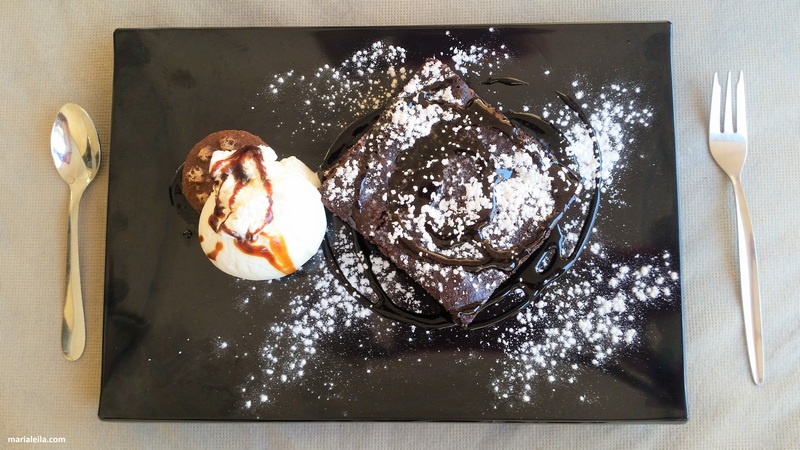 Middle: That sinful but heavenly dessert at Latini. 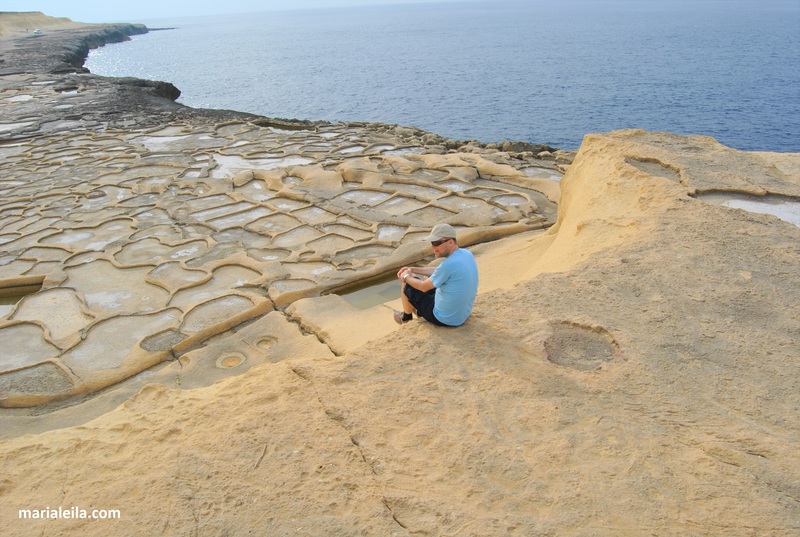 Bottom: Our daily diet of pasta and fresh seafood in Gozo. On our last day, I asked one of the servers, this very nice, smiling and sweet girl, if she lived there in Xaghra. She said she’s actually not Maltese and that she’s from the Czech Republic. Hah! The universe played a joke on us again but at least it was a funny one this time. Where food nourishes the body, faith nourishes the soul, at least mine. The past two years have given me a share of dark moments. Dealing with the aftermath of Adi’s cancer treatments can be mentally and emotionally exhausting. No one has any idea of the things we went through or the ones we are still going through. In those dark moments, I have learned to cope by praying. 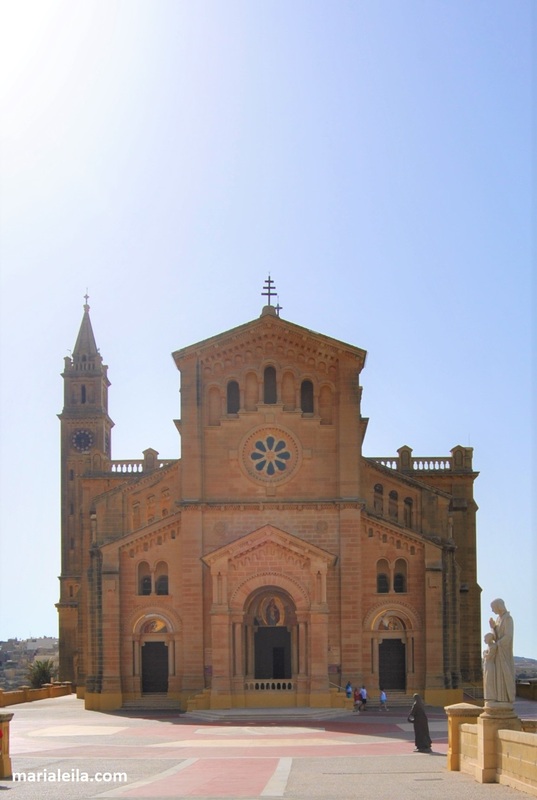 Ta’ Pinu is located in the village of Gharb in the island of Gozo, Republic of Malta. So it was a nice coincidence that our first trip abroad together after Adi’s diagnosis happened to be in an island that shares the same faith as mine. In the absolute silence of Ta’ Pinu, I said my thanks for this trip and for the every day chance of living and loving. 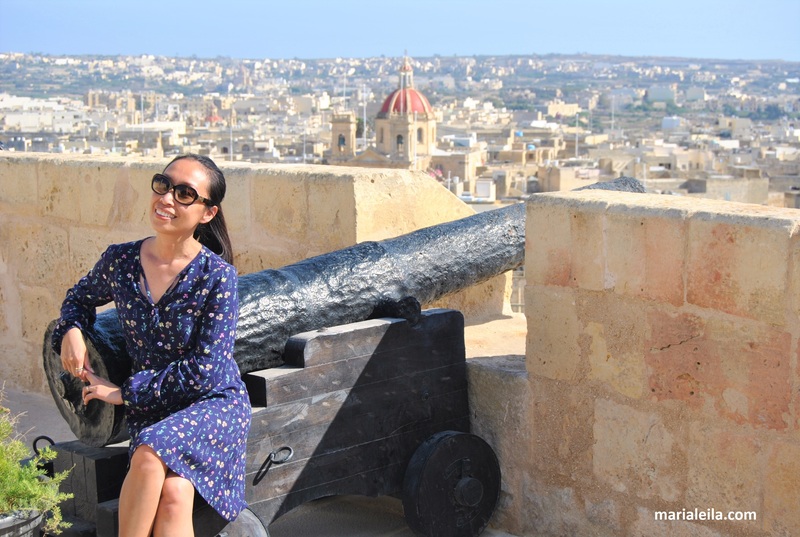 This entry was posted in Malta, Travel and tagged Road trips, travel diary, travel photos, travels. Bookmark the permalink.